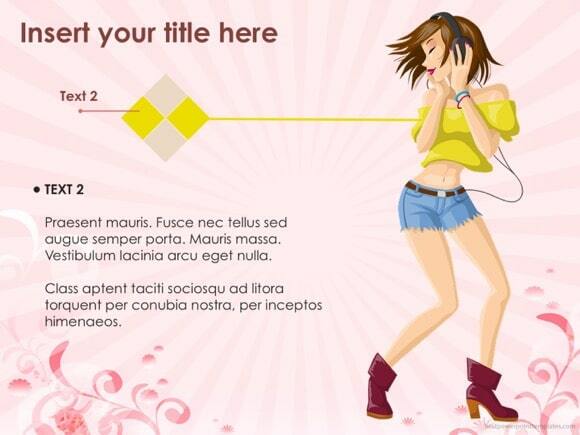 Pink powerpoint template - free download! 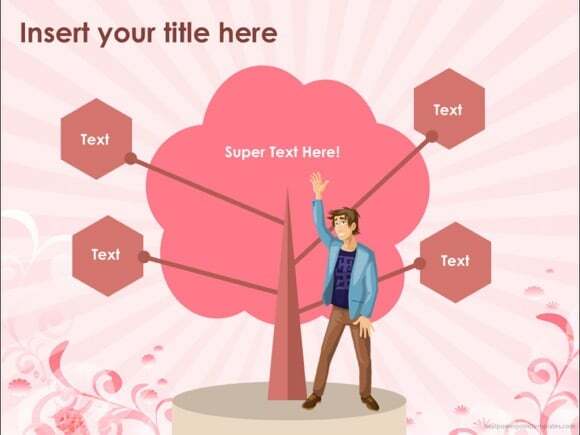 If you are seeking for a Pink PPT template, this nice PowerPoint is just perfect for you! 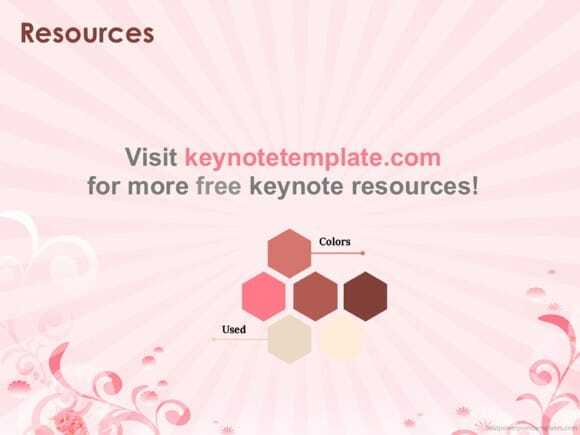 Use it for any floral or special event slideshows. 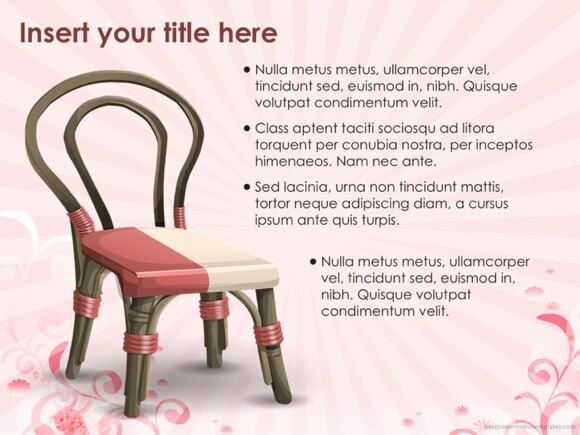 The pink color is the most romantic and feminine color, and it has rather a tranquilizing effect. 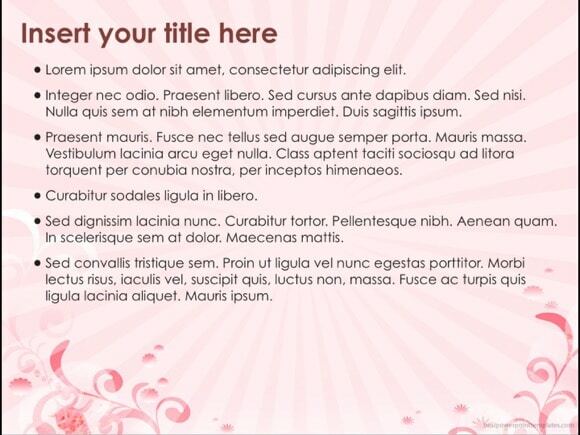 Just download this nice Pink template and use it for any PPT presentation. 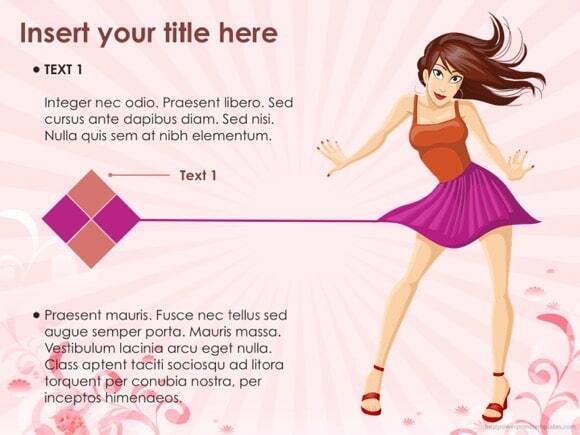 Also, check out our collection of Pink PowerPoint Templates. P.S. 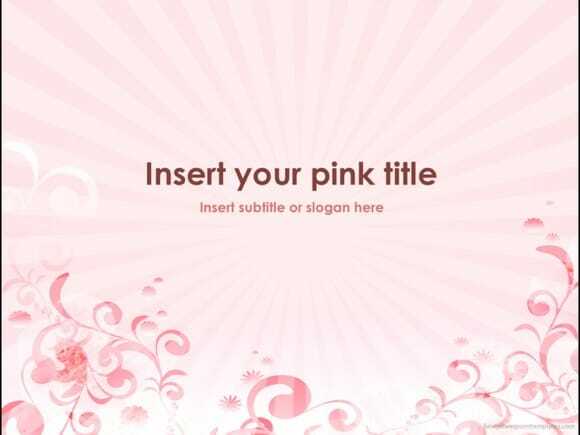 Fun fact: sports teams sometimes paint their opposing teams locker rooms bright pink so their opponents will lose energy.